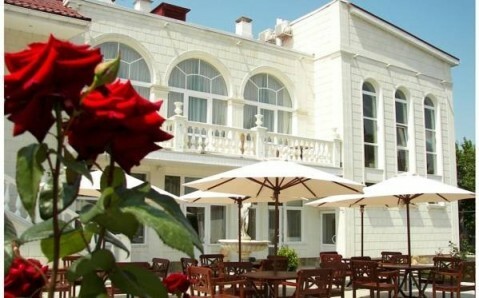 Just 100 metres from the Chersonese Archaeological Reserve, this hotel in Sevastopol offers a beautiful garden with exotic plants and Mediterranean cuisine. 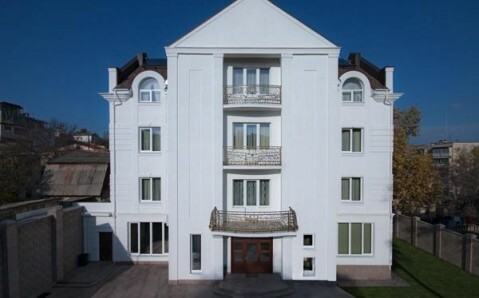 The Black Sea is 500 metres away. 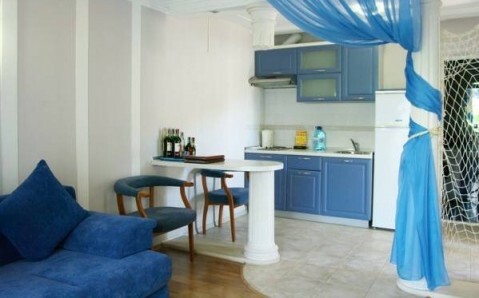 Air-conditioned rooms and apartments with balcony, CD/DVD player, and a minibar are provided by Apartments Hersones. Free Wi-Fi is provided. Guests can relax in the Hersones Boutique’s outdoor pool and sauna. Other facilities include a sunbathing area and children’s playground. 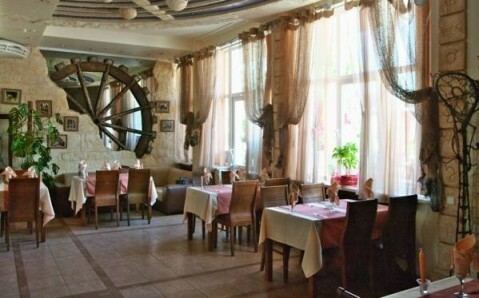 Varied Mediterranean and Ukrainian specialties are served in the Paradise Restaurant. Fresh fish and Italian coffee are only some of the highlights offered. 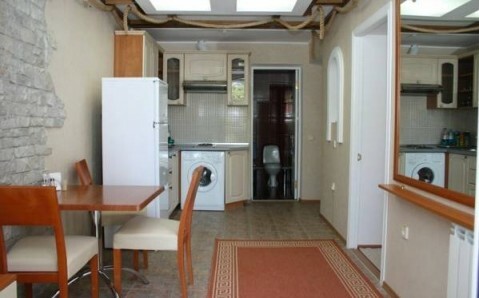 Free continental breakfast is provided. The Hersones Hotel’s reception is open 24 hours a day. 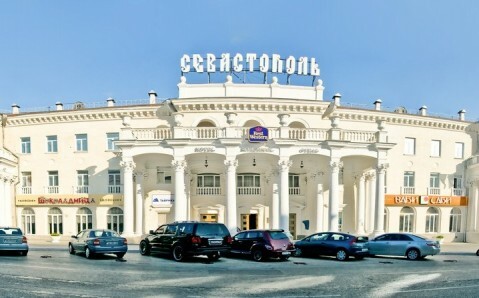 Guests can book shuttles to Sevastopol Central Station, about 10 km away.